This past week we had the extreme fortune of answering questions from Richard at Cupid’s Library. 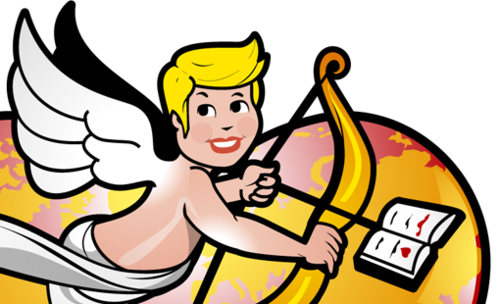 A website that catalogues and reviews dating sites, Cupid’s Library sat down with us and fired away all sorts of questions. How do we perceive our niche? What makes a successful relationship? Read more at Cupid’s LIbrary!